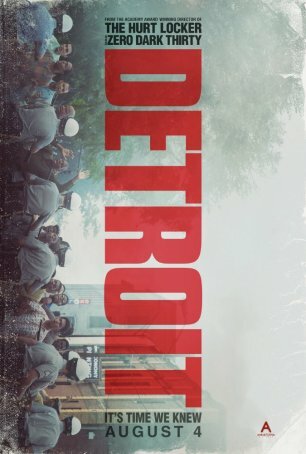 "Detroit" functions as much as a dramatization of things that happened as a cautionary tale of where we could be headed. 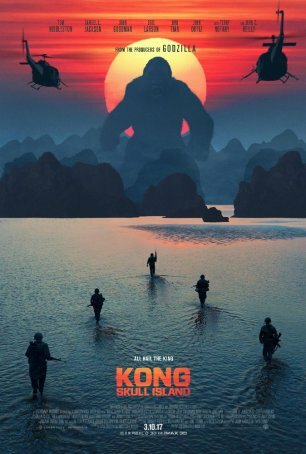 A good monster movie but not such a good "Kong" movie. 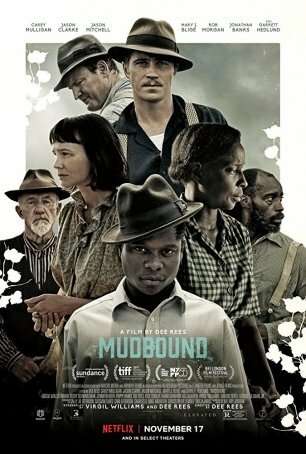 Takes a hard look at the system of racial inequality that defined this era and reminds viewers of the price for surrendering to our base instincts. 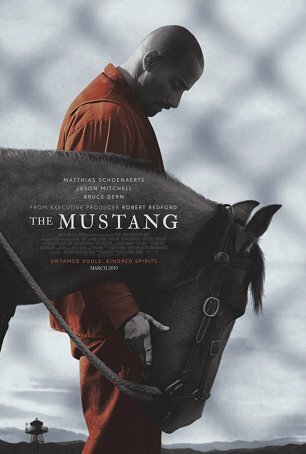 An unconventional tale of redemption that earns its ending by not falling prey to every cliché of the genre or giving in to the temptation to become too sentimental.